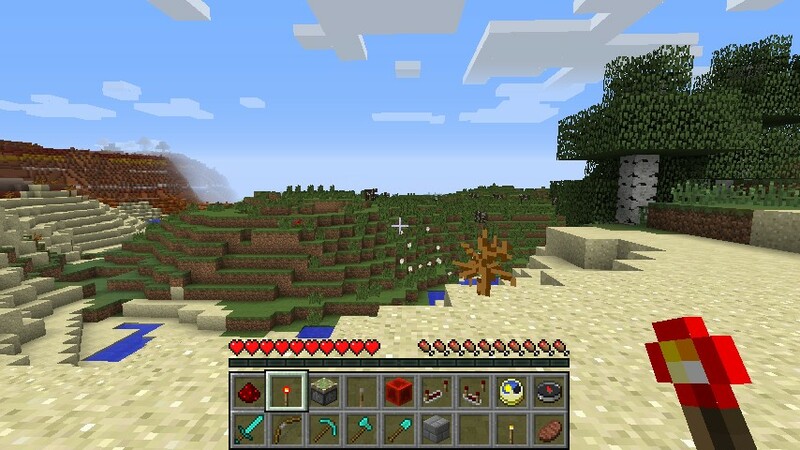 A hotbar is one of the important tools in Minecraft because it gives players easy access to the things that they need most. 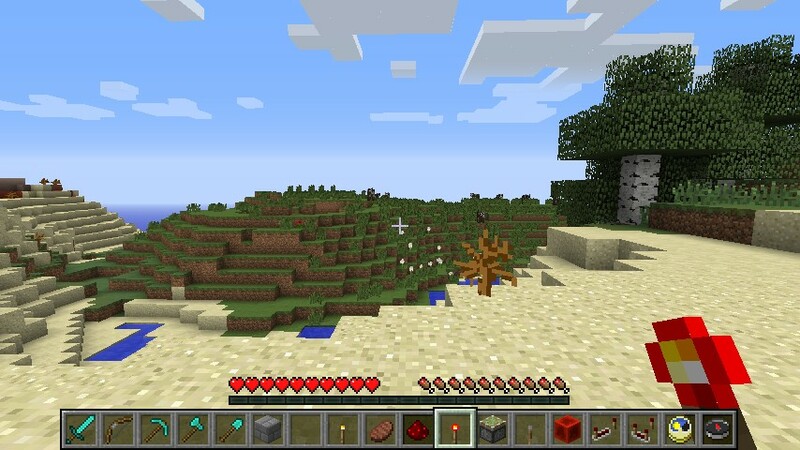 Without a hotbar, you will have to waste a lot of time finding an item in your inventory. 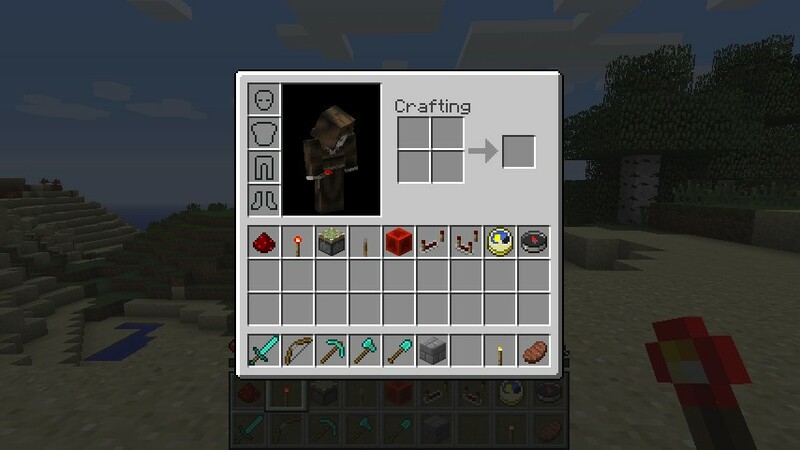 However, the drawback of the available hotbar in Minecraft is that it only has 9 slots, not enough to keep all of your items. That is actually an inconvenience to all players. To solve this problem, Dual Hotbar Mod introduces a second hotbar to complement the existing one in the game. Instead of the traditional 9 slot hotbar, the Dual Hotbar Mod provides you an 18 slot hotbar, bringing an insane level of convenience to your gameplay because you can store more items as well as get it just by a simple click. If you are a builder, you can be comfortable to carry out your idea immediately without worrying about cannot keep all your construction materials. Or you will not also face the problem that the hotbar only keep few color blocks if you are a passionate pixel arts player. By default, this hotbar is rendered as two rows of 9, but can be changed in the config to be 1 row of 18. The upper slot is taken from your top row of inventory items. There are 3 ways for you to select an item in the 9 new slots, including scrolling the mouse wheel, double tapping the number key for the slot below it (i.e. double tap ‘1’ for the 10th slot), or holding a modifier key while pressing the number key (Ctrl by default).